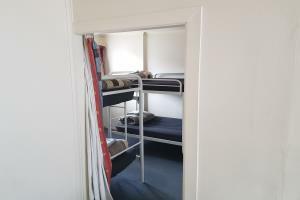 Tiny Backpacker cabin with single bunk beds. 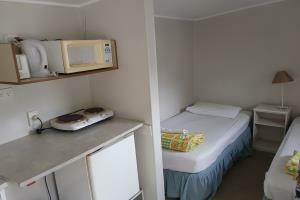 Bed linen provided and towels at reception free of charge. 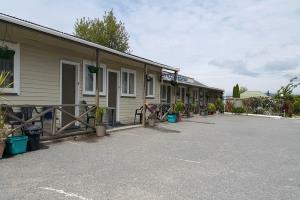 Communal showers/toilets and kitchen. 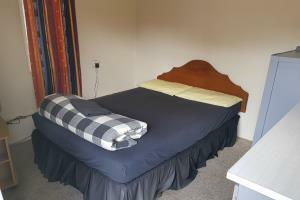 Small backpacker cabin with a double bed. 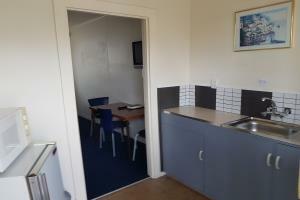 Communal showers/toilets and kitchen. 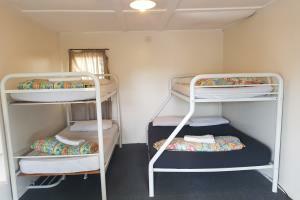 Backpacker cabin with 4 single bunk beds communal bathroom and kitchen. 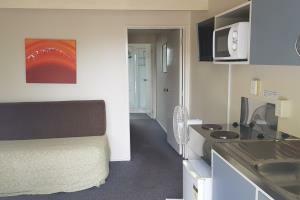 Bed linen provided and towels at reception free of charge. 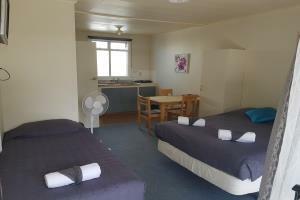 Communal showers/toilets and kitchen. 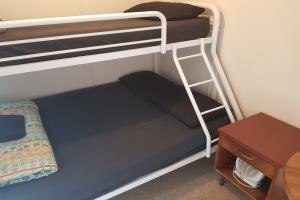 Small backpacker cabin with a double on the bottom single on top bunk bed . 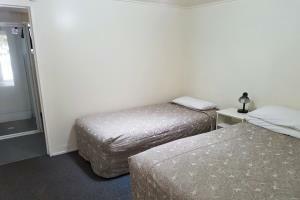 Uses communal bathroom and kitchen. 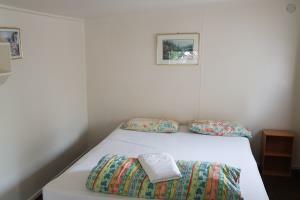 Bed linen provided and towels at reception free of charge. 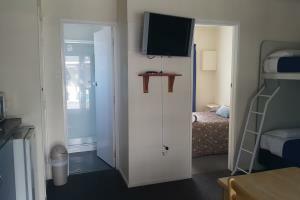 Communal showers/toilets and kitchen. 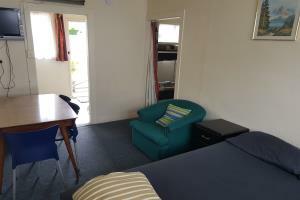 backpacker cabin with double bed and a bunk bed. 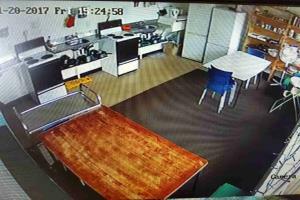 uses communal bathroom and kitchen. 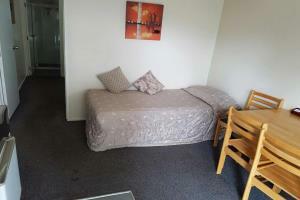 Bed linen provided and towels at reception free of charge. 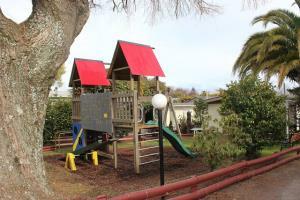 Communal showers/toilets and kitchen. 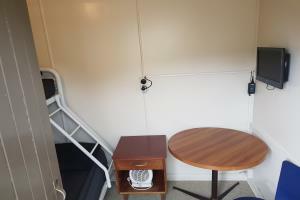 Backpacker cabin with a bunk with a double on the bottom and single on top and a single single bunk . 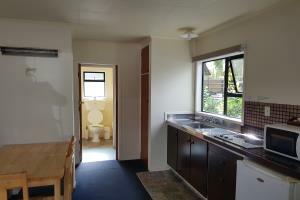 uses communal bathroom and kitchen. 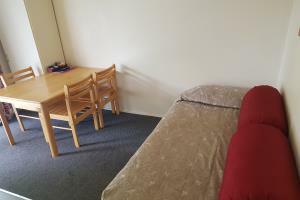 Bed linen provided and towels at reception free of charge. 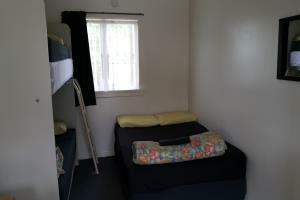 Communal showers/toilets and kitchen. 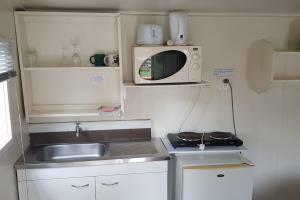 Backpacker cabin with a kitchenette. 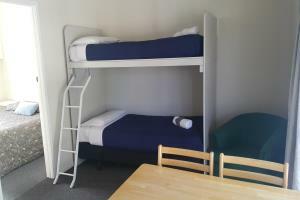 Has Double bed and a bunk beds. 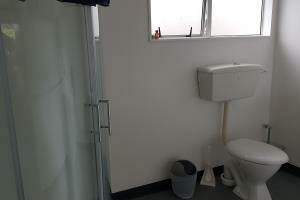 uses communal bathroom. 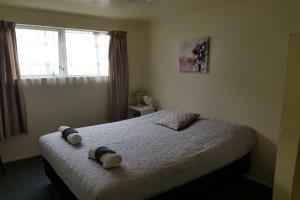 Bed linen provided and towels at reception free of charge. 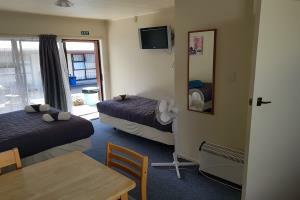 Communal showers/toilets and kitchen. 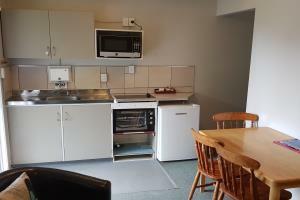 Backpacker cabin with a kitchenette. 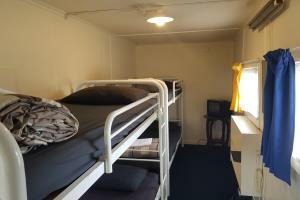 Has a bunk with a double on the bottom and single on top and a single/single bunk bed. 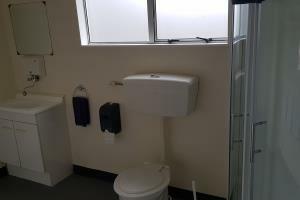 uses communal bathroom. 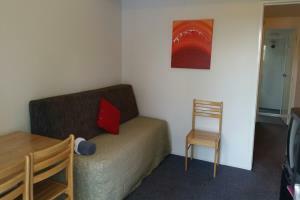 Bed linen provided and towels at reception free of charge. 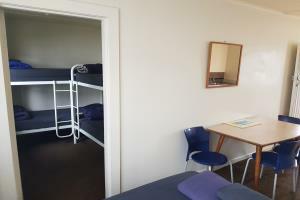 Communal showers/toilets and kitchen. 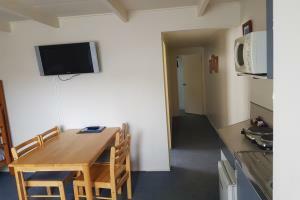 2 room backpacker cabin with a kitchenette. 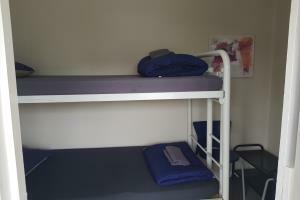 Has Double bed and 4 single bunk beds in second room. 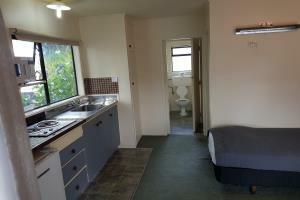 uses communal bathroom. 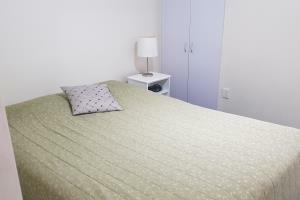 Bed linen and provided and towels at reception free of charge. 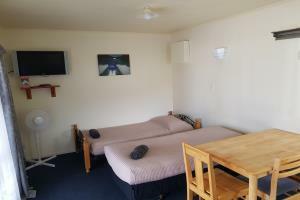 Communal showers/toilets and kitchen. 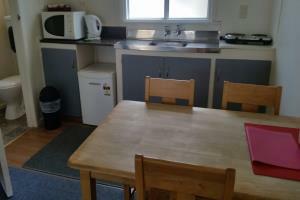 stand alone backpacker cabin with a kitchenette with twin single. 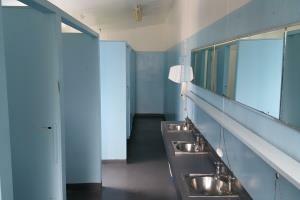 Uses communal bathrooms. 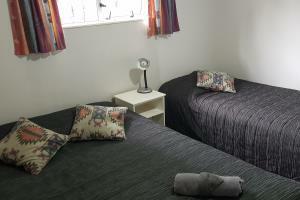 Bed linen provided and towels at reception free of charge. 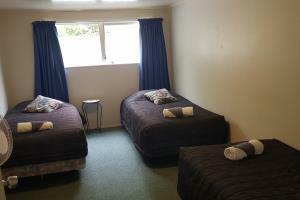 Communal showers/toilets and kitchen. 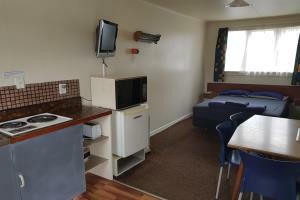 stand alone backpacker cabin with a kitchenette with double bed . Uses communal bathrooms. 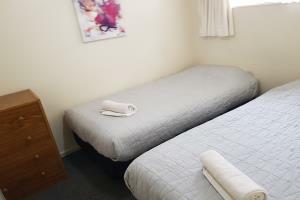 Bed linen provided and towels at reception free of charge. 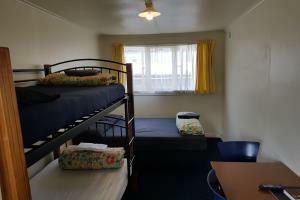 Communal showers/toilets and kitchen. 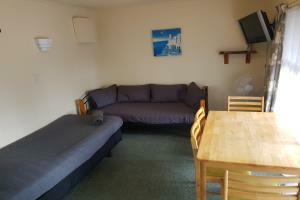 Double bed and single bed in the bedroom and single bed in the lounge. 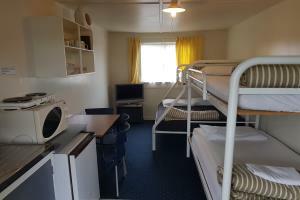 There is one motel with a double in the room and a bunk in the lounge. 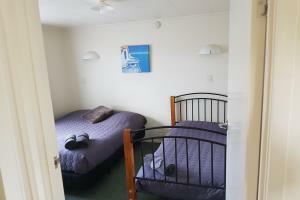 Double bed and single bed in the bedroom and 2 single beds in the lounge. 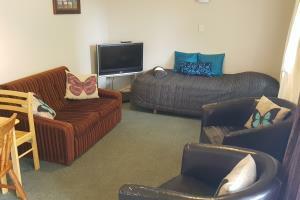 2 Bedroom Unit with a double bed in first room , 2 singles in second room and 2 singles in the lounge.